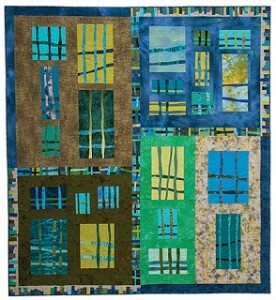 The two raffle quilts are amazing in that they reflect each other. 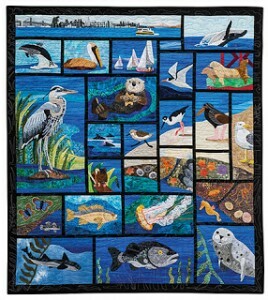 They are the same quilt done in different techniques. You think? There are some similarities, but I wouldn’t have called them the same quilt. Still, they do reflect each other.